Beware, beware, the third (!!!) annual Don't Look Behind the Bookshelf, a Halloween feature I like to do here on Beauty and the Bookshelf, IS FINALLY HERE! For the first two years I had thirteen days of interviews and guest posts from authors whose books could somehow relate to this spooky holiday. 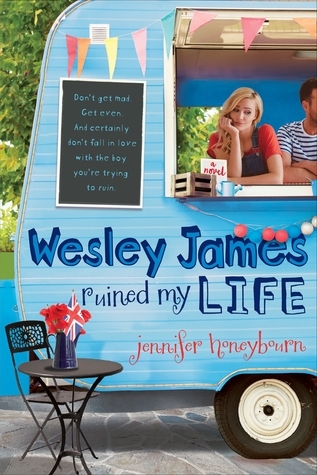 (You can find year one here and year two here.) But this year, I'm switching it up and doing something different. From now through Halloween, I will be posting LOTS (okay, so not LOTS, but not exactly a little either) of posts with different ideas for Halloween costumes of fictional characters! I did this for a number of reasons, one because I wanted to have a lot of FUN, and secondly because, hello, who doesn't want to dress up as a character from a book? Costumes these days can be super pricey and, for us ladies, quite revealing. And maybe you don't want to be a cop or a devil or a Teenage Mutant Ninja Turtle. Maybe you want to be a book character, because HOW COOL would that be?! So I'm here to help you. I'm going to show you how to take the simplest things you might own and turn them into a costume fit to represent fictional characters, with some modern twists, of course. In the book, Tiger Lily isn't supposed to be very glamorous and she certainly doesn't dress up much. But I wanted to change that up a bit for my costume and base it more off the cover. And because I was using all things that I already had (or that my sister did), I came up with this. I opted to be barefoot, but if I were to wear shoes I probably would've done something like a pair of my Toms. I put leaves in my hair--my messy hair--because Tiger Lily doesn't have clean hair, but I almost put in feathers, too. I had a simple makeup base on, with foundation, powder, neutral eyeshadow, eyeliner, and mascara. My cousin added some more color to the eyes--plus the little design--and brushed darker eyeshadow on my face and arms to represent dirt. And even had to mimic that old codfish Captain Hook. And then you have a photoshoot with your cousin JUST FOR FUNSIES. 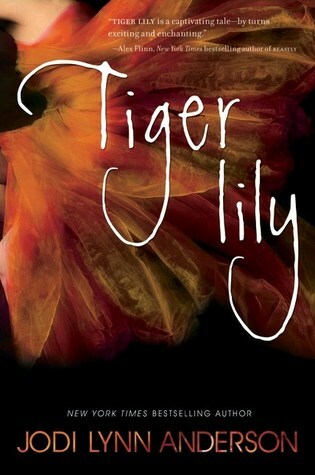 Have you read Tiger Lily? (If not, you should.) What would you do to be her for Halloween? Awesome costume. :) I have read TIGER LILY. 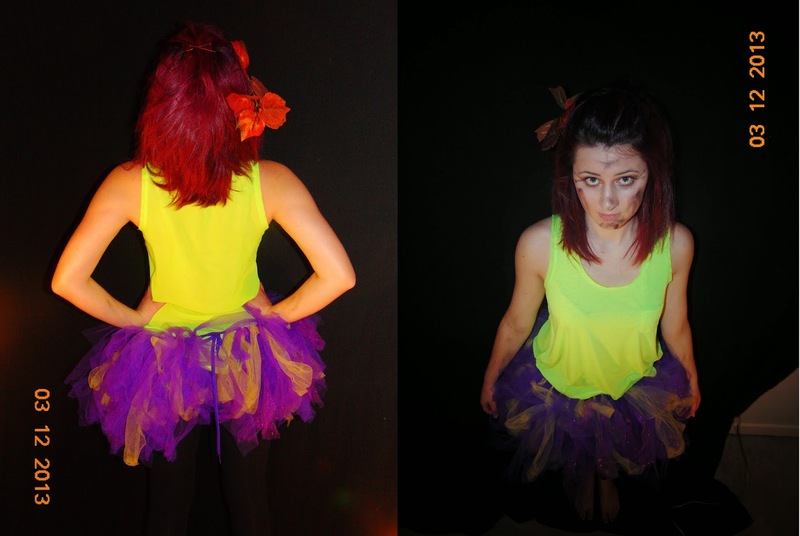 I loved Tiger Lily; she was an awesome character, and Tinker Belle was pretty cool, too. What rubbed me wrong with that book was people got older in Neverland! :( But Tiger Lily would be awesome go as for Halloween!